In addition, iSolved connects with carriers to ensure all life events are properly communicated to the carrier — on time. 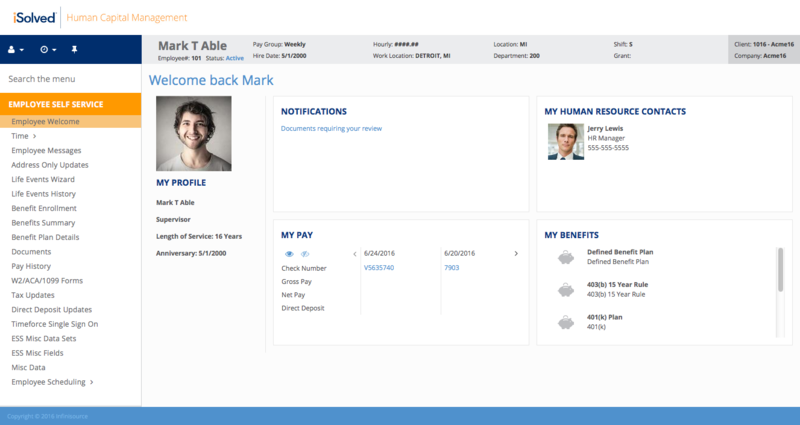 Our HCM technology, iSolved, helps smooth out the complex task of managing your workforce benefits. iSolved helps smooth out the complex task of managing your workforce benefits. 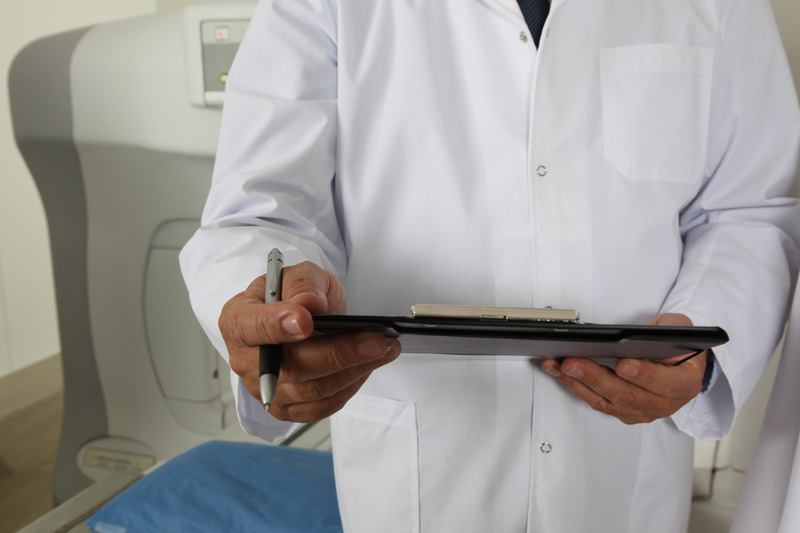 Increase employee engagement with proper checks and reporting, which will simplify the open enrollment period for everyone involved. Make changes to benefit plans quickly, ensuring your employees have the right coverage for their changing situations. 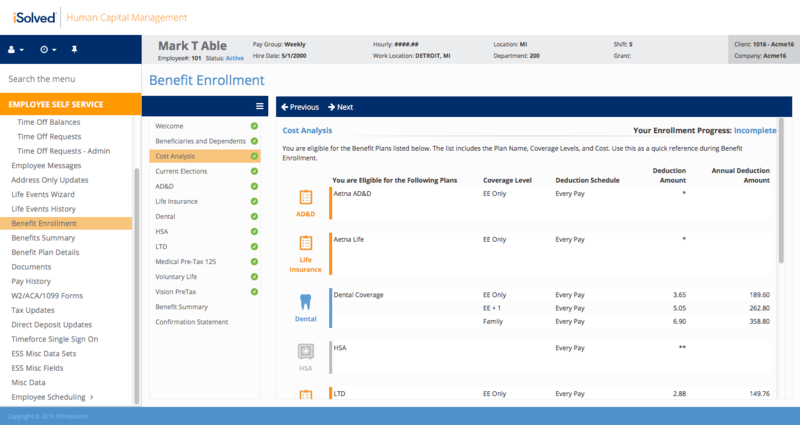 Ease enrollment for your employees with easy cost benefit comparisons. Employees can access their benefits at any time through their welcome screen. Review a summary of your benefits plan for confirmation. View the details of your selected benefits. 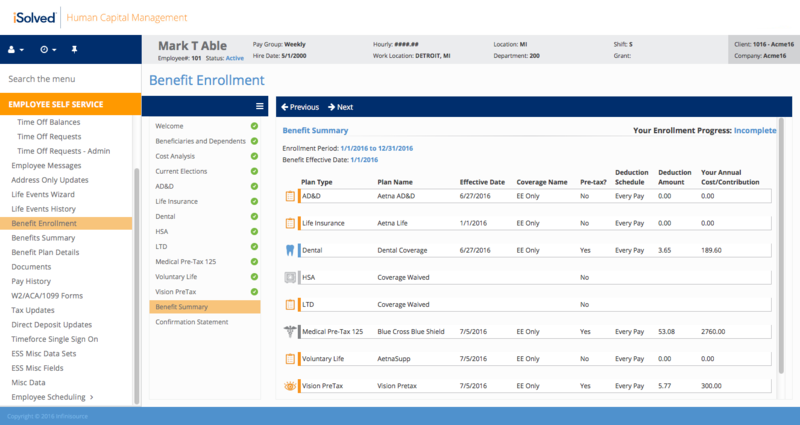 The benefits enrollment process provides a cost analysis. 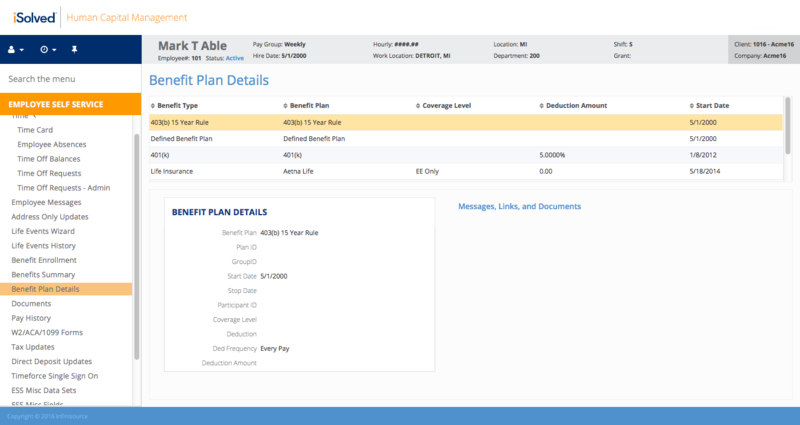 The iSolved benefits enrollment capabilities make planning and decision-making easier for your employees. The iSolved enrollment process increases employee engagement, and includes checks and reporting to help smooth out the complexities of your open enrollment period. 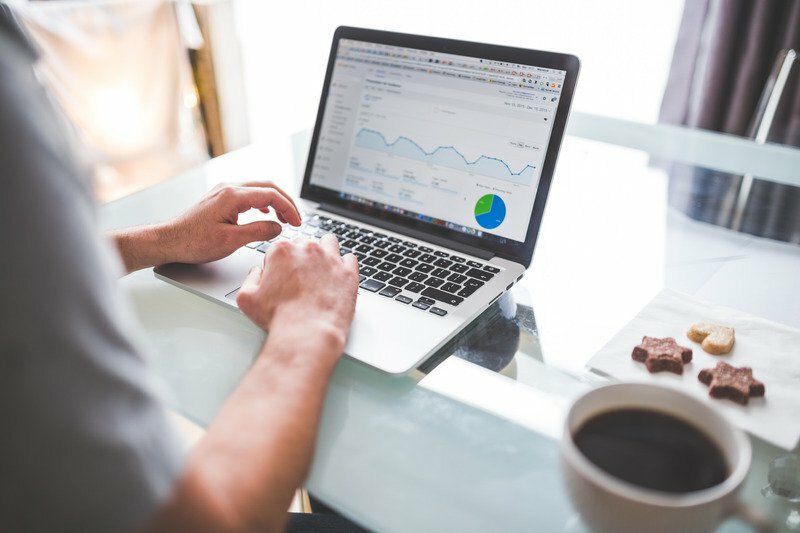 We work hand in hand with your broker and will ensure your employees have the information they need to properly and efficiently manage their benefit selections.